Have you ever noticed the line on your auto insurance policy for uninsured motorist coverage? You may wonder why this is a part of your policy. 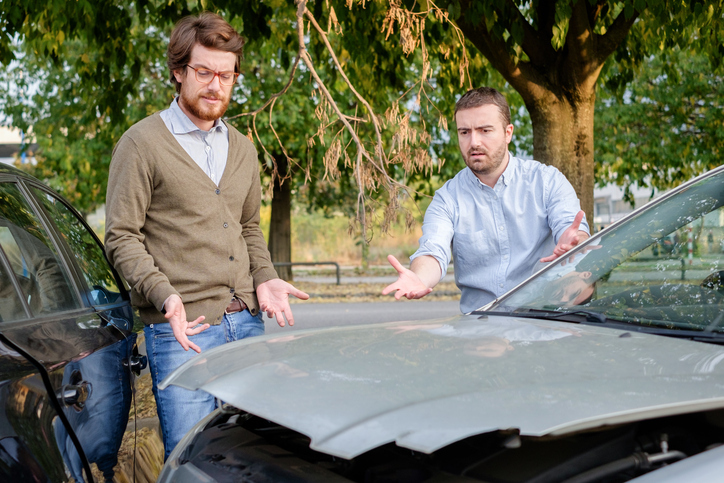 However, if you’re ever involved in an accident with one of these drivers, you’ll appreciate this added measure of security provided by your car insurance agency. Here’s what Batesburg Insurance Agency wants you to know about uninsured motorists. An uninsured motorist is a driver who doesn’t have any form of auto insurance. This means they’re placing others (and themselves) at risk of financial loss if any vehicles or other property are damaged in an accident. In many states, choosing to drive without auto insurance is illegal. Many states have strict auto insurance requirements that all drivers must follow. If they don’t, they can expect to face penalties or pay hefty fines. Why should you be concerned about them? You need to be concerned because these irresponsible drivers can make filing auto insurance claims very difficult. The cost to repair a vehicle caught in an accident with an uninsured motorist averages around $1,952. While the percentage of uninsured motorists in South Carolina is significantly lower than the national percentage of 12.6 percent, it’s still unsettling to know that they’re on our roads – especially since there’s no way to know if someone has auto insurance until you have to file a claim. How do you protect yourself from them? In order to protect yourself and your property from these drivers, you need uninsured motorist coverage from your car insurance agency. With it, your policy will pick up the tab for repairing your car if you’re hit by a driver with no insurance. Without this part of your policy, you might get little or no compensation for the auto accident. Uninsured motorist coverage honestly is a safety net that you can’t afford to be without. Want to make sure you have adequate protection against uninsured motorists on your policy? Request an auto insurance quote from the independent insurance agents at Batesburg Insurance Agency. Our South Carolina insurance agency serves Saluda, West Columbia, Lexington, and surrounding areas of the Midlands.